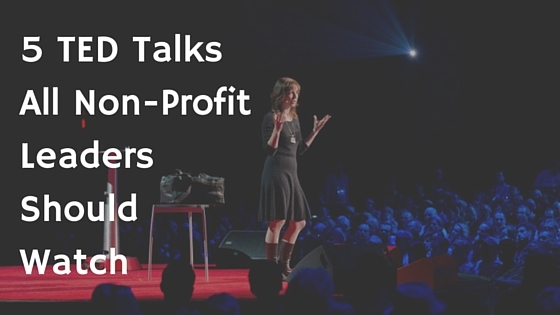 Guest Post: 5 TED Talks all Non-profit Leaders Should Watch | What Gives??? This entry was posted in Career, Charity, Fundraising - General, Guest Blogger, Non-Profit Organizations, Professional Development and tagged career, guest blogger, leadership, passion by Maeve Strathy. Bookmark the permalink. 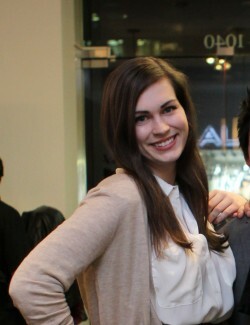 Hello Fundraiser Grrl! Long time no see! Truly enjoy following your posts. I’d add a few to your list….anything by Brene Brown because she shows us how to be authentic and genuine in our not for profit pursuits…Amy Cuddy on body language…hope you are well!